Welcome to Open House Interiors! 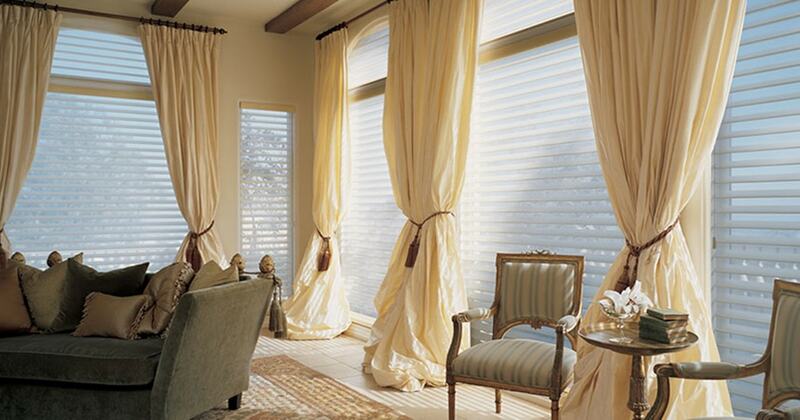 We’re South Florida’s premier distributor for affordable curtains in Fort Lauderdale, FL. We host a gallery full of elegant, attractive curtains and coverings for your home or office. We are an authorized dealer for Hunter Douglas–the global leading manufacturer of blinds, shades, curtains, and drapes. Each Hunter Douglas product is made with the highest quality and workmanship! Your purchase is covered by the Hunter Douglas Lifetime Guarantee, which extends to all factory defects and failures. In addition, Open House always offers competitive prices for Fort Lauderdale curtains. You can buy the products you love while staying within your budget. And you don’t have to stop by our impressive showroom if you don’t have time. We can serve you directly at your home or place of business. Just Fill Out a Contact Form or Call Us and we’ll send one of our interior design specialists to your location. Beautiful curtains, world-class customer service, affordable pricing. It’s no wonder Open House Interiors, Inc. is the top place to buy curtains in Fort Lauderdale, Florida. We complement our curtain sales with curtain cleaning and repair services. All window treatments undergo wear and tear. And accidents are prone to happen. When your favorite curtains are damaged, feel free to call us. The members of our team are experienced in repairing curtains and restoring them to their original condition. Cleaning of your curtains is important to preserve their appearance. We have the right equipment and cleaning materials to leave your Fort Lauderdale curtains spotless without damaging them. If you’re wondering where you can buy low-priced motorized curtains in Fort Lauderdale, you’ve come to the right place! 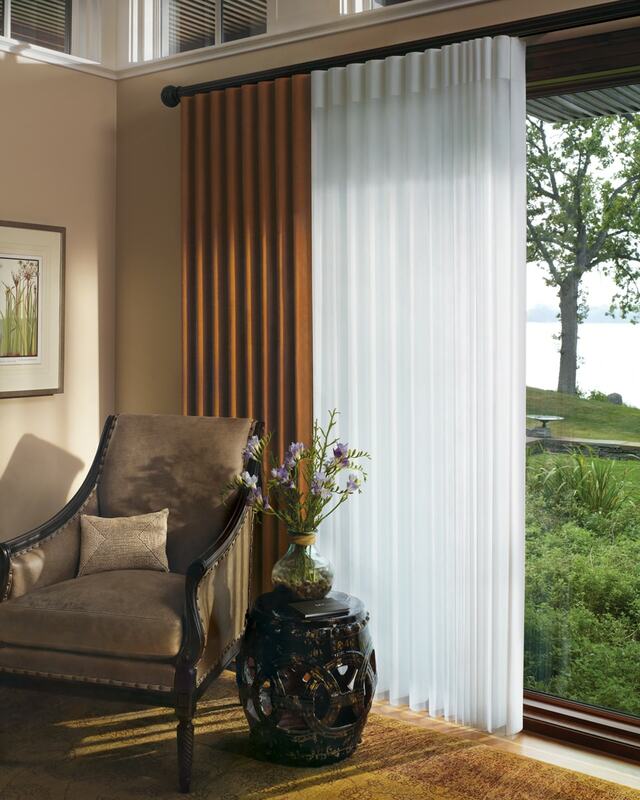 Open House Interiors, Inc. offers advanced motorization systems that let you open or close all the curtains in your home with just the flip of a switch. You can even link the system to a smartphone or tablet! We’re well-known throughout South Florida as a leader in high-end interior design solutions for the home and office. Choose Open House Interiors to buy curtains for home at low prices! Our greatest satisfaction comes from knowing we’re serving our clients well. We don’t rest until we know you’ve found exactly what you’re looking for. We’re proud to have many kind testimonials from our customers. Buy Fort Lauderdale Curtains at Low Prices! That’s the questions many of our customers asked themselves before discovering Open House Interiors. Now they’re regulars who know we carry everything they need. Find out for yourself why we’re #1 in Fort Lauderdale for curtains, blinds, shades, and drapery. Visit our showroom today or contact us for a free consultation!